Fish oil is a type of marine oil which is derived from the tissues of fatty fish. 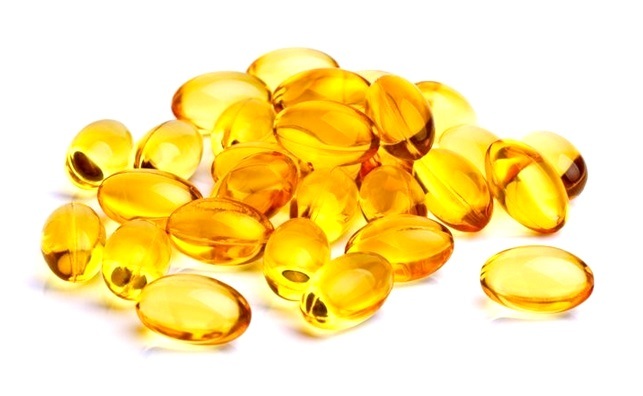 Fish oil contains omega-3 fatty acids which are beneficial to our body. But oxidation of fish oil is very rapid so in order to decrease the rate of oxidation, Prasan has developed natural stabilizer which helps in decreasing the rate of oxidation and increase the shelf life of fish oil. 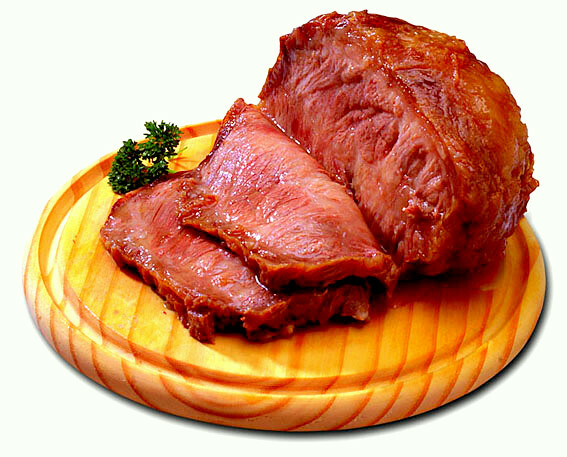 Microbial spoilage and lipid peroxidation are primary causes of quality deterioration in meat and meat products, as it largely contributes to colour and flavor deterioration, loss of nutritional value and generates compounds that may be detrimental to consumers. Antioxidants inhibit lipid peroxidation and other free radical-mediated processes: therefore, they are able to protect consumers from several ailments attributed to the reactions of free radicals. Synthetic antioxidants have several toxic side effects. On the other hand, natural antioxidants have an advantage of being more acceptable to consumers as they are considered nontoxic. In this fast moving life, ready to eat food is the next big thing. 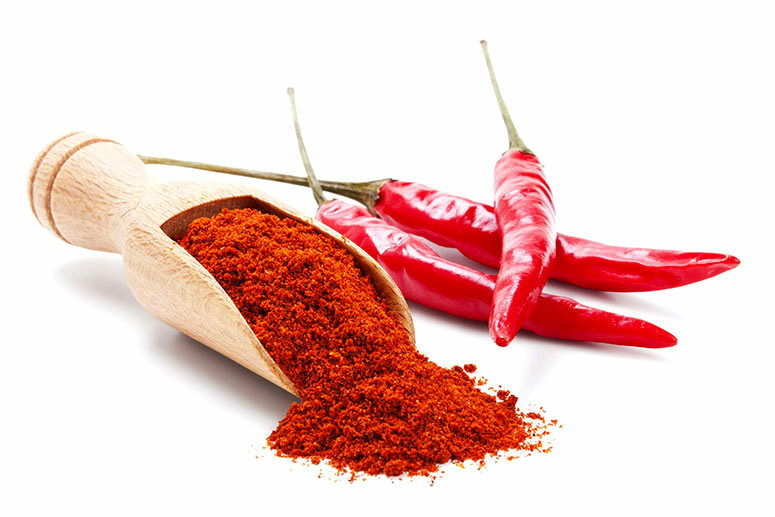 We provide natural antimicrobial for ready to eat foods such as paneer makhani,chicken chettinad etc. Our natural antimicrobial increases the shelf life of ready to eat food and also increase the nutritional value of your products without altering the taste or flavor. These are specially tailored after amalgamation of natural herb extracts designed to enhance the shelf life of ready to eat foods. Cooked vegetables are the base material for traditional and convenient food products like stuffed paratha, samosa, puffs, etc. 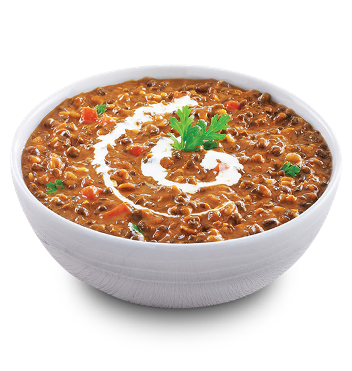 Cooked vegetable based food will spoil in very short time due to the microbial action which gives undesirable flavour and make it non edible. 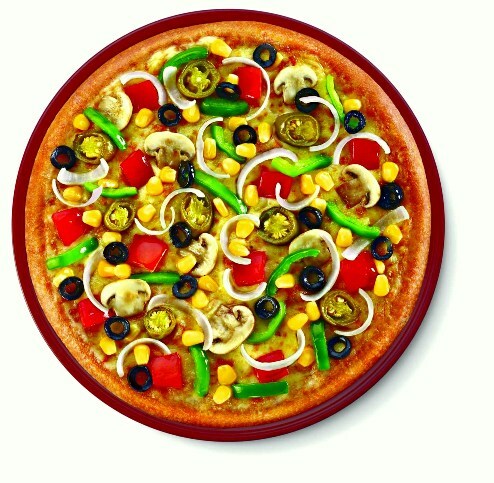 Prasan has developed natural antimicrobial which can extend the shelf life of cooked vegetable stuffings, thereby extending the shelf life of cooked vegetable based food products. Moreover, frozen storage to extend the shelf life of the food products may lead to various rheological, physical and sensory changes, which will affect the consumer’s acceptability towards that particular product. Prasan’s antimicrobial can be an effective solution for these kind of challenges faced by the industry. 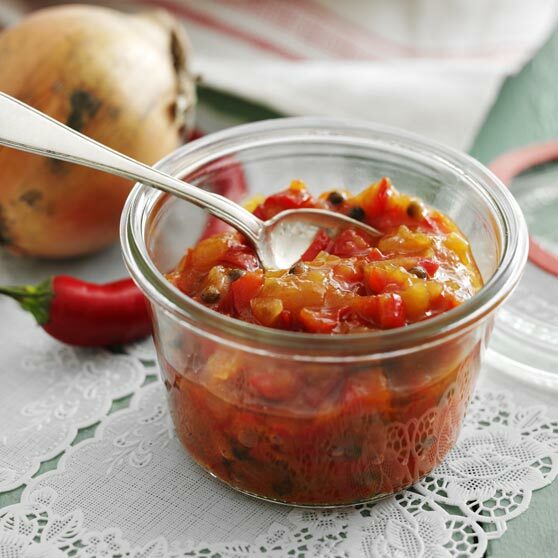 Apricot chutney is an intensely flavored condiment made from apricot fruit. The acidity (low pH) of the chutney prevents growth of several spoilage and pathogenic bacteria, molds and yeasts. This acidity is derived from the added vinegar and the natural acids of the fruit. The cooking step also kills most microorganisms that may be present. Cooking the mixture to concentrate it lowers available moisture that is needed for microbial growth. Processing the filled jars in a canner uses additional heat to kill spoilage organisms that might contaminate the product as jars are filled and to produce a vacuum seal for later storage. For most chutneys, a boiling water canning process is adequate, but other foods may require a pressure process. During storage in the sealed jar, oxygen and additional microbial contamination is kept from the product. Too much oxygen left in the jar will cause interactions with food components that lead to quality losses (for example, undesirable changes in color, texture, and flavor). The Shelf life for Apricot Chutneys is very less and without any antimicrobial, the taste, color and consistency of the chutney may deteriorate. Our Research team at PRASAN SOLUTONS has developed a antimicrobial specially for apricot chutneys which will avoid any undesired taste and color changes with time. 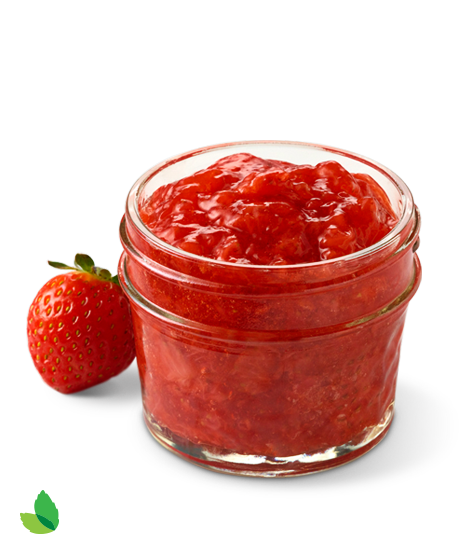 This avoids bacterial growth that may be possible when the jar is opened for quite a long time. This will prevent wastage of your favorite apricot jam in a more natural way and thus avoids any health repercussions there after. Fruit jams are one of the most popular palatable food products not only because of its low cost but also of its all year long availability irrespective of the fruit season. Several types of seasonal fruits have been preserved and changed to value added food products such as jams. They are then canned or sealed to extend their shelf lives with added synthetic food preservatives during the commercial production .The synthetic chemical Benzoic acid in the form of its sodium salt is one of the most common chemical food preservatives in acid or acidified foods such as fruit juices, syrups, jams and jellies, pickles, fruit cocktails, etc. Similarly other synthetic chemicals like Potassium sorbate, Sodium metabisulphite, Niacin, Nicotinamide, Nicotinic acid etc. are also added in addition to acidity regulators like citric acid and thickeners like pectin. These chemicals when ingested with food will lead to severe health conditions which are hard to even diagnose and cure. The research team at PRASAN SOLUTIONS has developed a formulation designated as PRESOL PS 4606 based on natural ingredients that can effectively enhance the shelf life of Fruit Jams. The said formulation is perfect blend of natural organic carboxylic acids and green tea extract. These natural antimicrobial preservatives will prevent the fermentation of the food and are also safe for your gut. India is well known for a variety of palatable food items with regional variations, among which wheat items like roti, chapati etc. 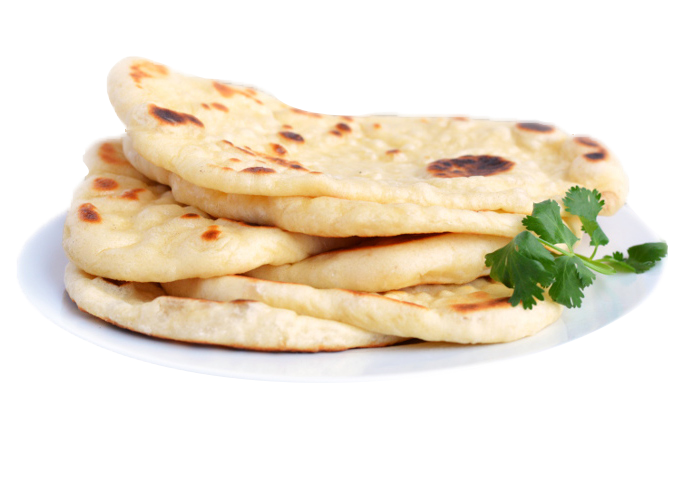 are very common and are collectively known as Indian bread. Due to the busy schedule and changing lifestyle it is not possible to cook every time whenever required and may eventually limit the use in shortage of time, which is not advisable for the health. But what If we can store the prepared item for sufficient time so that we can avoid the inconveniences to a great extent. Many ready to make Indian Breads available in the market today contains synthetic chemicals like Potassium sorbate along with many flour conditioners which makes the Bread look pleasing to our eyes and Fresh . These chemicals may lead to many serious health issues. Those who handle these chemicals in the respective industries may also have serious allergic reactions too. We at PRASAN SOLUTIONS with an aim to develop a safe natural antimicrobial for Indian Bread to enhance the shelf life, has developed a formulation designated as PRESOL PS 9107 based on natural ingredients that can effectively enhance the shelf lives of Indian bread. The said formulation is perfect blend of natural organic carboxylic acids. The recommended dosage is 9000ppm of the flour weight (9.0g per Kg of the flour used). This Natural antimicrobial for Indian Breads saves your time and avoids food wastage in your busy days without compromising on your health.